CelebrateLit.com – Sandra and Denise do a fantastic job with their blog tours, and they’ve now added a Review Blast Promo to their offerings. I used this for one of my older books that needed a bit of review love, and I was pleased to see that most reviews were posted on Amazon, Goodreads, and the reviewers personal book blog. One of the things I really appreciated was the recap spreadsheet they sent me at the end of the promo that contained a list of all the reviewers, where reviews were posted, and what the reviewer said. Very helpful to see it all in one place! (If you’re interested in this promo, Sandra said to mention my name and she’ll give you a $50 discount). AuthorsXP.com – I’ve mentioned this website many times for their email list growing giveaways, but they other great resources, too! Namely, the Elite Reader Squad, a group of avid readers who volunteer to read books in exchange for posting reviews. When you submit your book, it is offered to the group, and any reviewer interested can request a free copy for the purposes of review. They also have options for audiobook reviews or British-specific reviews. Bookbuzz.net has several packages that include a listing on NetGalley, including their 30 Day Blitz. NetGalley is a massive platform where publishers can post ARCs for reader/reviewers. This website is used mostly by traditional publishers because of the high cost to join the site as a publisher (which is required to post a book for reviewers). Recently, NetGalley has offered lower pricing for indie authors, but BookBuzz promos offer an even more cost effective way to utilize NetGalley. Most of the BookBuzz promos offer other benefits, as well. There you go! 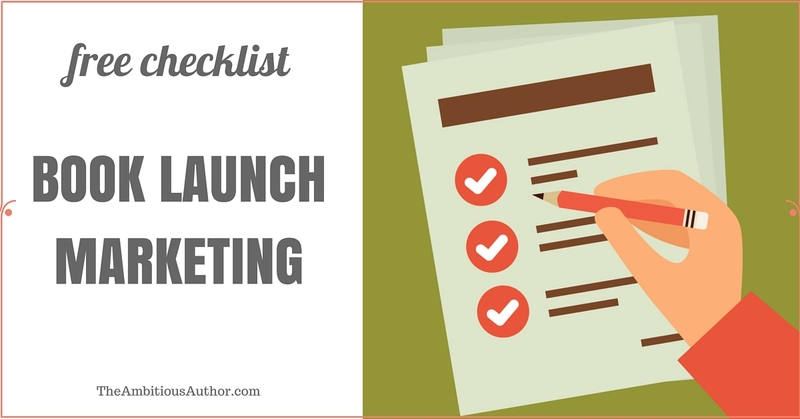 Hopefully these resources are helpful, whether you’re working to grow review count on a new release or you need to boost a backlist book. Reviews are one of the key pieces in helping new readers find your books!